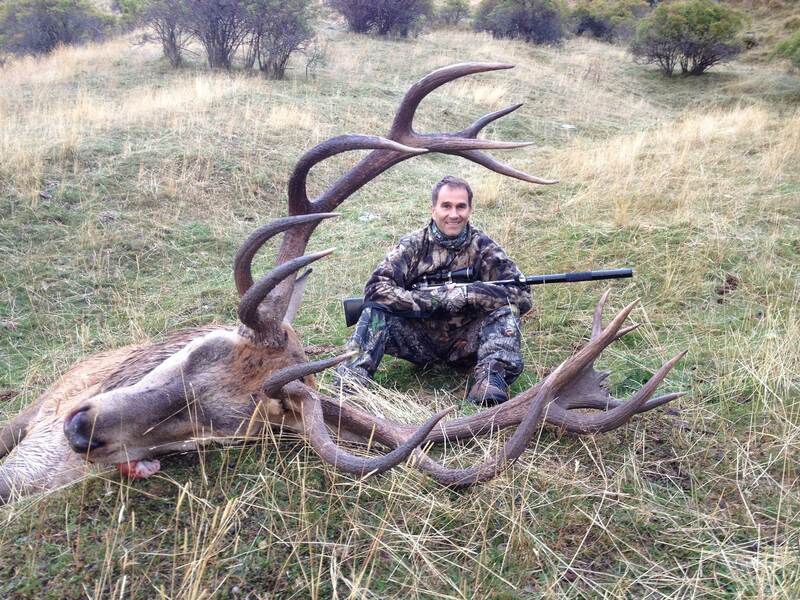 Gordy is a professional hunting guide committed to providing his clients with a world renown hunting experience. He is extremely well acquainted with the alpine terrain and game species, skilled at assessing a hunters’ personal ability and thus ensuring success. 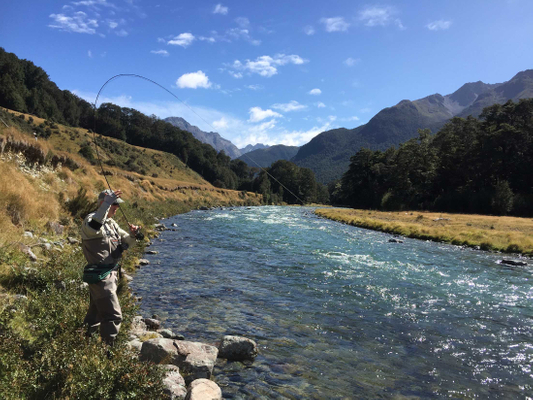 Gordy Watson and his guides are members of the New Zealand Professional Hunting Guides Association and are further trained specifically to exceed industry benchmarks. 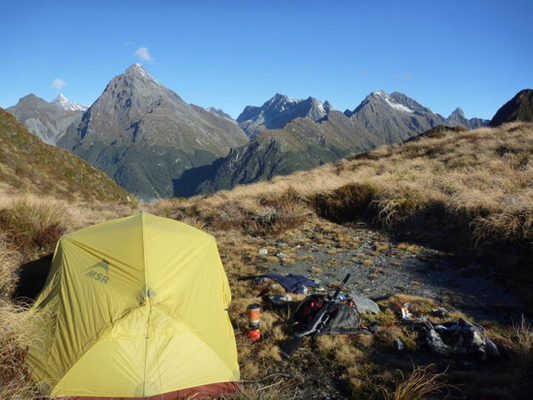 Highly sought after South Island big game animals in the are Elk Bull (Wapiti, or Cervus Canadensis), Chamois Buck (Rupicapra Rupicapra), Red Stag (Cervus Elaphus), Bull Tahr (Hemitragus Emlaicus), Fallow Buck, South Pacific Goat and Aarapawa Rams. Recommended hunting season is from March to July annually when hunters will experience settled autumnal and early winter conditions. During this period all species above are going through their rut providing hunters with the best possible stalking experience. It is advised that hunters make their reservations well in advance of this busy time to secure Gordy's availability. Gordy Watson specializes in drive and fly out back-country fly-fishing experiences. 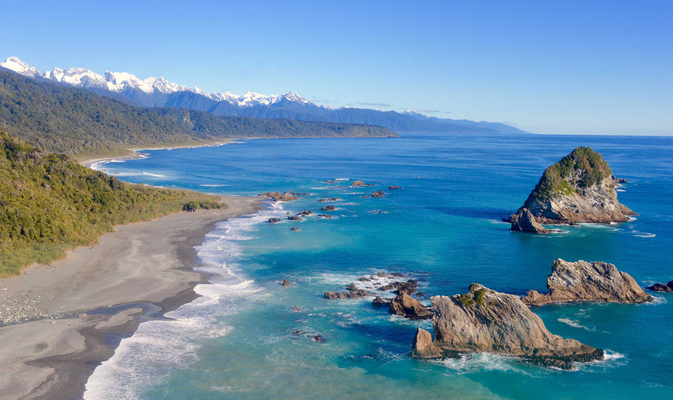 Fishing in locations that can only be described as 'godzone' and in crystal clear water New Zealand is a fisherman's paradise. View Gordy's fishing, hunting and scenic adventure packages.